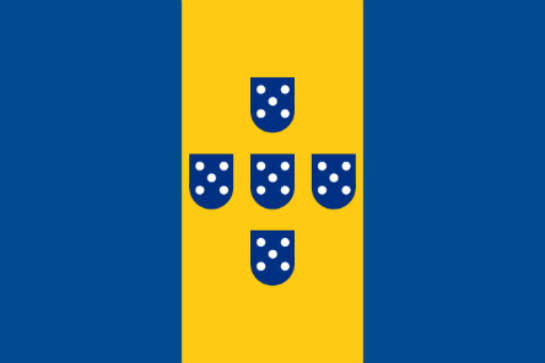 The Frente de Libertação do Arquipélago da Madeira (English: Madeira Archipelago Liberation Front), a right-wing terrorist paramilitary organisation from Madeira, whose main goal was to achieve Madeira’s independence from mainland Portugal. This entry was posted in Television, Univision and tagged Flama, Hispanic millennials, Univision. Bookmark the permalink. Reblogged this on Yoselinne Rodriguez. Or they could have, correctly, called it caliente.